Last month was a huge one for Golden Key! I’m Melissa, CEO of Golden Key, and I’m thrilled to welcome the more than 3300 amazing new members who joined us during #MarchMania. We can’t wait to help you make the most of your membership. We’re proud to be the world’s leading honor society with more than two million members and growing. But being part of Golden Key is about more than just having a great line to add to your resume. At Golden Key, we believe in supporting you in every way we can. We want to make sure you have access to the best scholarships and internship opportunities around. We’ll help you to take part in a wide range of events, from big ones like our Leadership Summits to ongoing activities run by your local chapter. We’ll be there to assist you with networking and preparing for your future career. 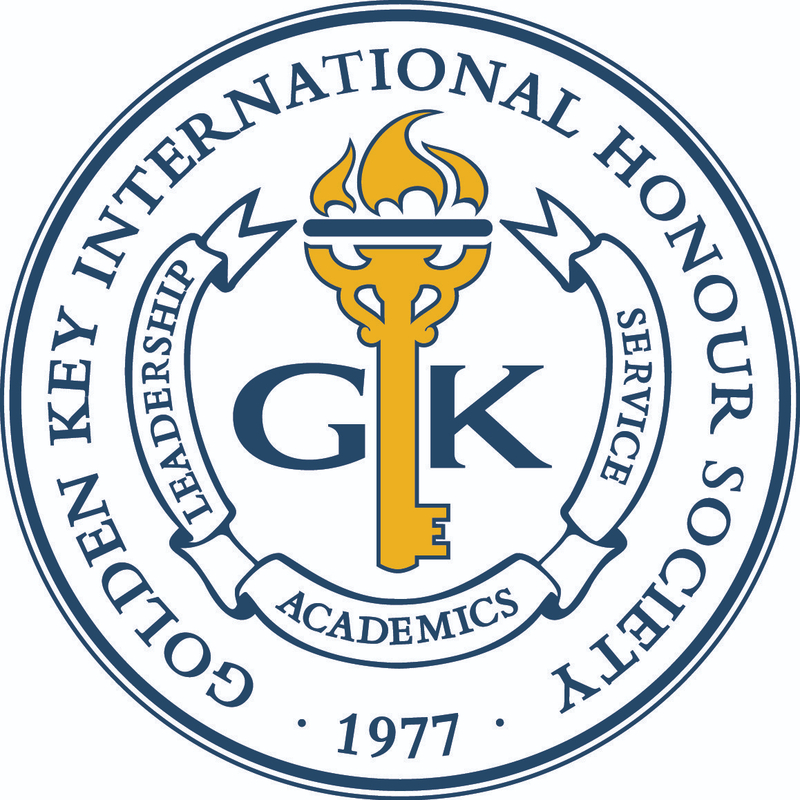 If you’re not already a member of Golden Key–JOIN TODAY! Thank you Golden Key! You are indeed the premier student organization.